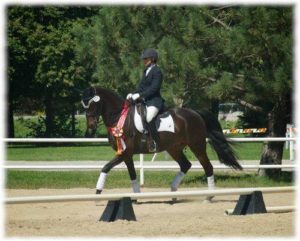 Are you a dressage rider and have received an e-mail from USDF regarding Allbreeds eligibility? In order to be eligible for the USDF Allbreeds awards, where Swedish Warmbloods compete in the rankings against other Swedish Warmbloods, membership of owner and horse registration with SWANA are required by September 1st of the award year. Contact SWANA if you are unclear what is required specifically for you to be eligible. Awards will be based on results provided by USDF through the All-Breeds Awards program.